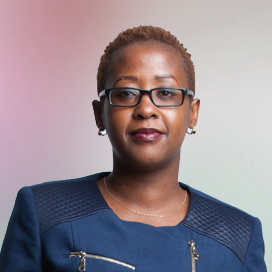 The Standard Group Plc is a multi-media organization with investments in media platforms spanning newspaper print operations, television, radio broadcasting, digital and online services, as well as outdoor advertising. The Standard Group is recognized as a leading multi-media house in Kenya with a key influence in matters of national and international interest. Our various media platforms include: The Standard newspaper, KTN, KTN News, Radio Maisha, The Nairsobian weekly newspaper, Think Outdoor (billboard advertising) and Standard Digital. 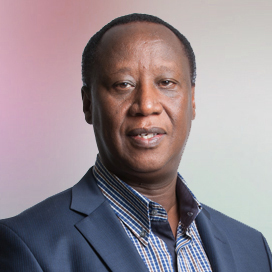 Dr. Kipngetich was appointed Deputy Chairman on 7th October 2017. 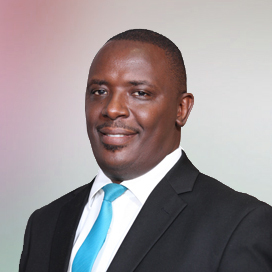 He is the Regional Chief Executive Officer of Jubilee Holdings. 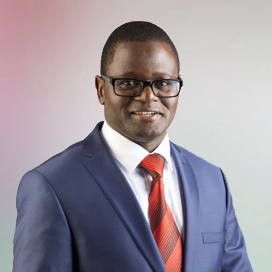 Previously, Dr. Kipngetich served as Chief Executive Officer of Uchumi Supermarket and Chief Operating Officer of Equity Group Holdings Limited. 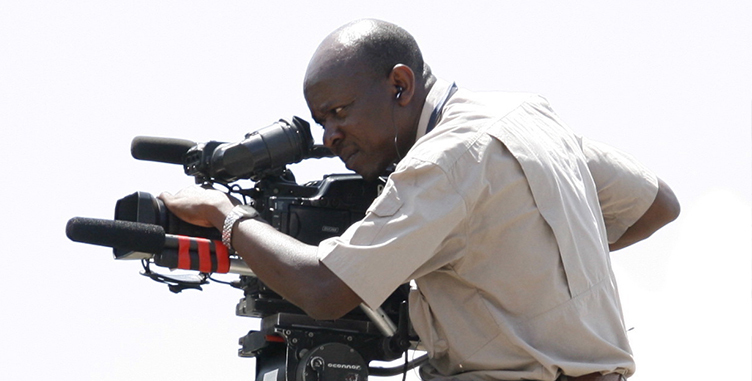 He had an illustrious career as Director and CEO of Kenya Wildlife Service betweenDecember 2004 and September 2012. 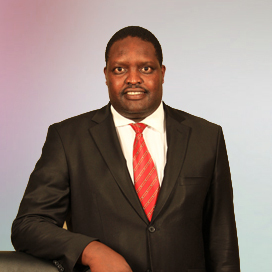 He holds a Masters degree in Business Administration and a Bachelors of Commerce degree from University of Nairobi. 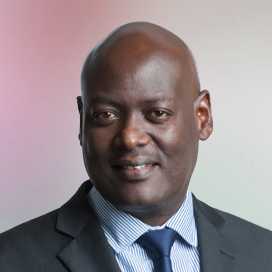 Orlando Lyomu has over 15 years of senior management and board level experience covering Strategy Formulation and Execution, Financial, Risk and Operations Management. 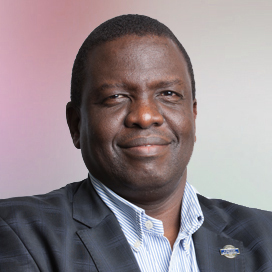 He has worked in the petroleum industry overseeing operations across Kenya, Uganda, Rwanda and Tanzania. 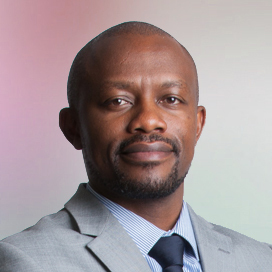 He has also worked in the media sector as the Group Chief Operating Officer, Finance Director and Chief Financial Officer among other senior positions in the past. 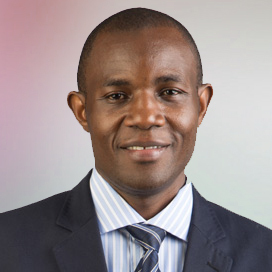 He is currently finalizing his MBA for Executives at the Strathmore Business School, holds a Bachelor of Commerce (Accounting) from University of Nairobi and is a CPA (K) and a member of ICPAK. 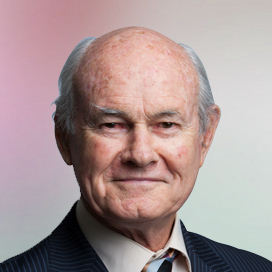 Dr. Mcfie was appointed a Non- Executive Director in July 2007. He is a holder of a PhD. 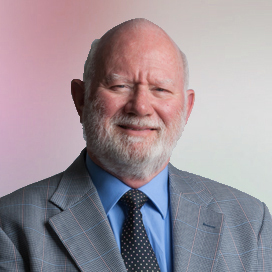 from the Graduate School of Business, University of Strathclyde, Glasgow, Scotland and is currently a Senior Lecturer at Strathmore Business School with over forty (40) years lecturing experience. 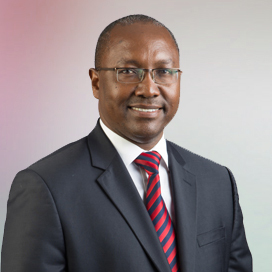 He has also previously served as a Director of the Capital Markets Authority and a member of the Value Added Tax Tribunal of Kenya. 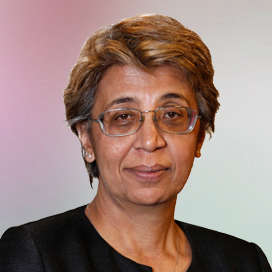 Ms. Janmohamed was appointed a Non- Executive Director in July 2007. 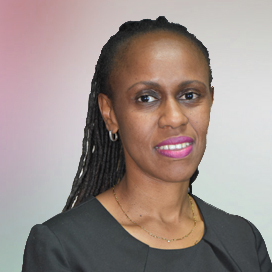 She is an Advocate of the High Court of Kenya and a Barrister at Lincolns Inn (UK) with over twenty (20) years legal practice experience. She is a partner at Archer & Wilcock Advocates. 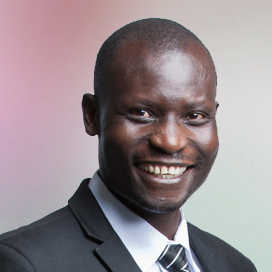 Mr Zambuni has a BSc in Management Systems from City University London. 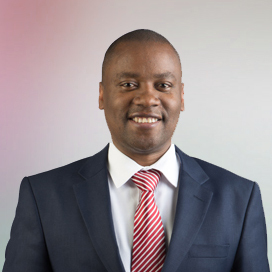 He has extensive commercial and operational experience in businesses spanning energy, health care and business service sectors in the UK, Australia and Kenya. He is currently CEO of a private investment group. 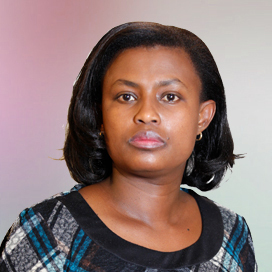 Ms. Rotich is an entrepreneur, consultant and advisor. She was previously Executive Director at BRCK.org, a position she has held since February 2016 and a Director at BRCK Inc. since October 2013. 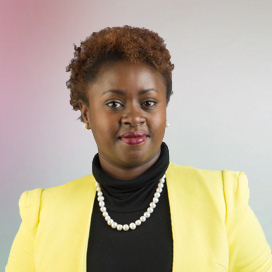 She was a Co-Founder and CEO at Ushahidi Inc. in Chicago and Kenya in the years 2011 to 2015. 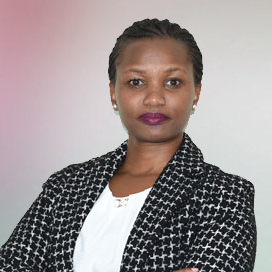 She has also held various positions as Program Director, Data Analyst, and Consultant at several high technology companies. She holds a degree in Computer Science from University of Missouri, Kansas City, is a Sr. TED Fellow, MIT Media Lab Director's Fellow and has a wealth of experience in the IT industry spanning over 15 years. Mr. Tiampati was appointed a Non-Executive Director in July 2007. He holds a Msc. Degree in Marketing and Product Management from Cranfield University, United Kingdom and a Bachelor of Commerce degree from the University of Nairobi. 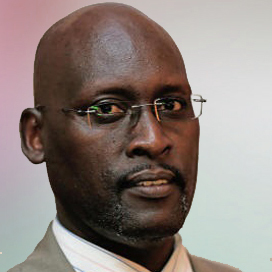 He previously served as the Managing Director of Kenya Tea Packers Limited (KETEPA). 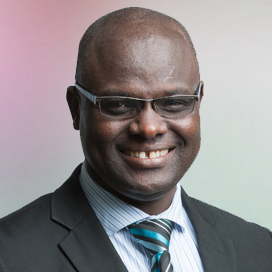 He is currently the Chief Executive Officer of the Kenya Tea Development Agency (KTDA)-Holding Limited. 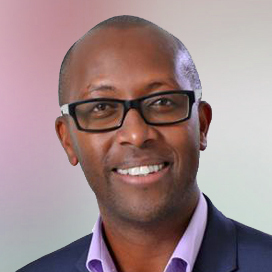 Dr. Githinji is the Group Chief Executive Officer of AMREF Health Africa. 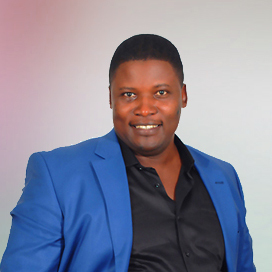 Previously, he served as International VP and Regional Director, Africa, of Smile Train and International Regional Director, Africa. 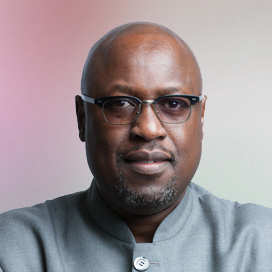 He worked at Nation Media Group as Managing Director, Monitor Publications Ltd (an NMG subsidiary in Uganda) and General Manager (Marketing and Circulation). 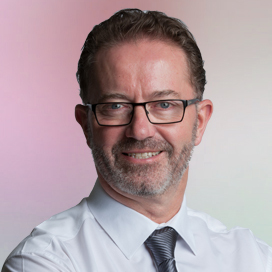 He has held various senior marketing positions in the past. 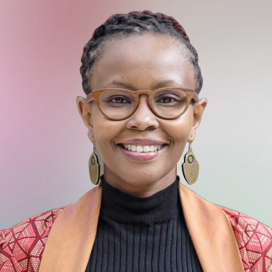 Dr. Githinji is also the International Co-Chair for UHC2030, a World Bank and WHO initiative for Universal Health Coverage. 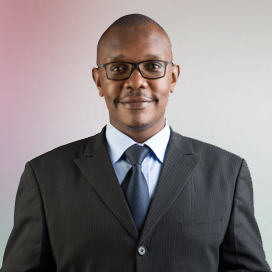 He holds a Master's degree in Business Administration (Marketing option) from USIU and a Bachelor of Medicine and Surgery from University of Nairobi.